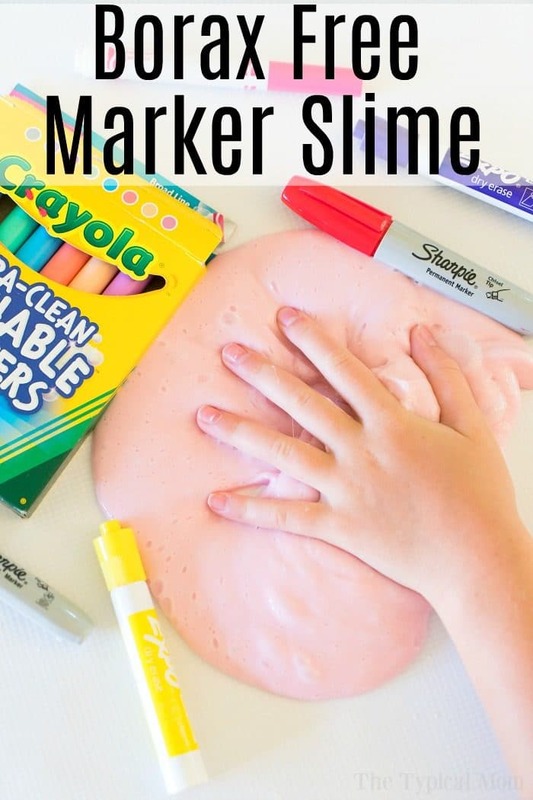 This is a fun way to make slime with hand soap and markers! 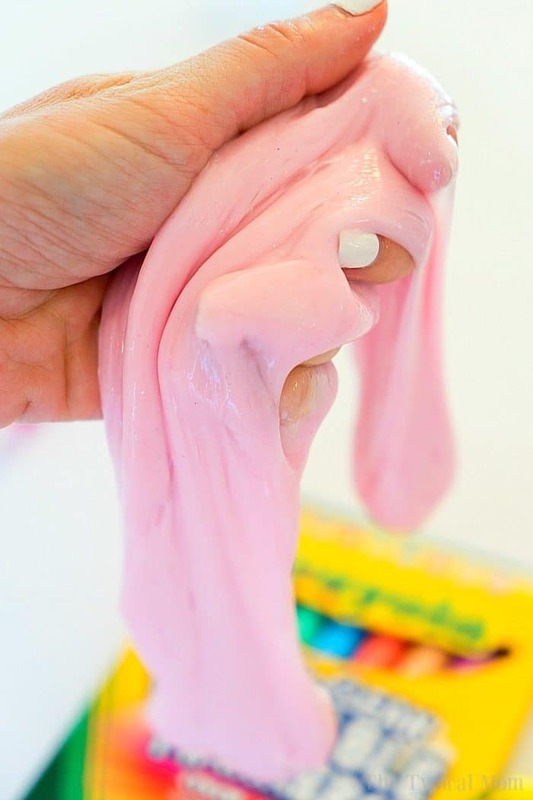 No borax powder required to make this soft and silky slime recipe that kids love to play with. Ok we’re back with the best way to make slime using hand soap and markers! Yes…my “little one” was at it again today creating a fun slime concoction that actually came out great. It wasn’t too sticky and she used markers to color it instead of food coloring that made for a lot less of a mess which I liked. 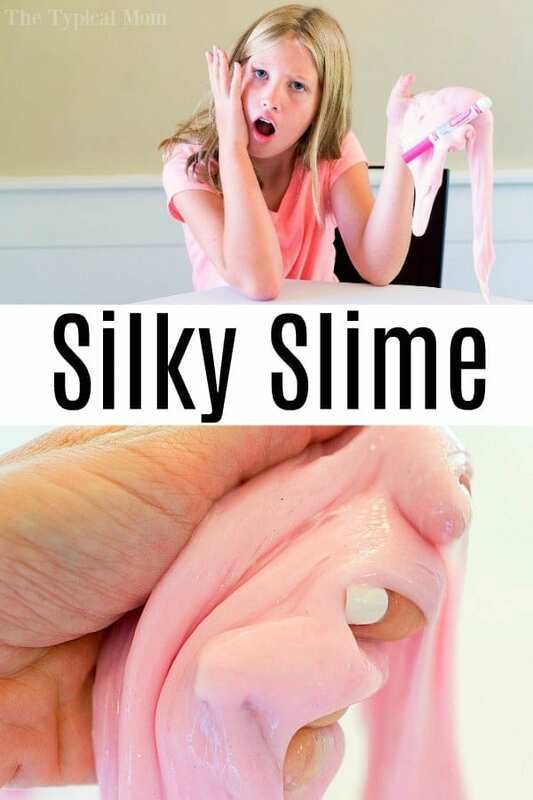 Take a peek at her slime with hand soap colored with markers creation and have some fun at home with your kids using this easy hand soap slime recipe and the many others here on The Typical Mom blog. I am not a huge fan of slime. I will touch it because she just wants me to feel it because she’s so proud of what she’s made but many of them are really really sticky. Check out how she makes it! This smooth slime with hand soap is silky and came out great, this is what you need.